These and many more questions were answered by the parents from both Slanchice and Edelweiss kindergartens who are partners in the project “Together with our Children”. They had the opportunity to attend four meetings with specialists and talk on different topics. Two of the meetings led by the psychologist Maya Momchilova were dedicated to the transition from kindergarten to school and took place in the preparatory groups of the kindergartens. The meetings discussed how to help the child adapt, how to properly support them, and help make the school attractive to the child. What to expect with the oncoming change and how to participate positively. The other two meetings were led by speech therapist Emel Sally and special education teacher Galina Peeva. Parents received detailed information on how children should develop linguistically. How speech develops. When do the different sounds in the children’s speech appear and when it is necessary to turn to a specialist. All the participants were presented with a huge variety of games supporting the development of the children that could be made at home together. Specialists introduced the games and advised how long to spend on it. They commented on the capabilities of children according to their age. Nearly 40 parents were actively involved in the discussions and asked questions or gave examples of their personal experience with children at home. Activities targeting children and parents within the project also continue. In May, the world’s family day is celebrated. Children and parents together made joyful masks and take pictures! 90 smiles, 90 shared family moments, 90 masks in 90 photos, we were able to collect and publish on the Future for the Children website all through May. 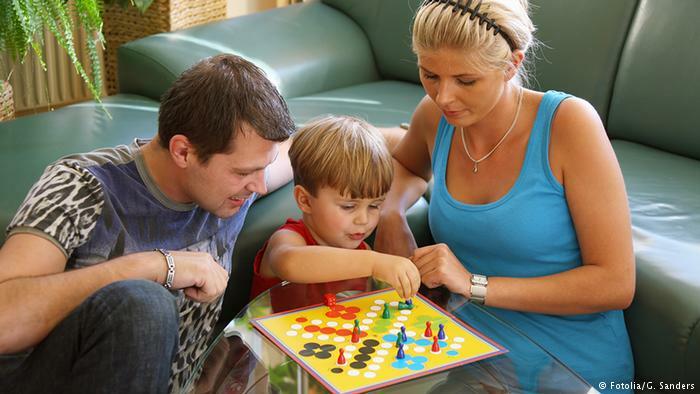 In the coming months, there are still a variety of activities aimed at creating a positive supportive environment for children by promoting parent-child communication and active interactions of kindergarten and family. 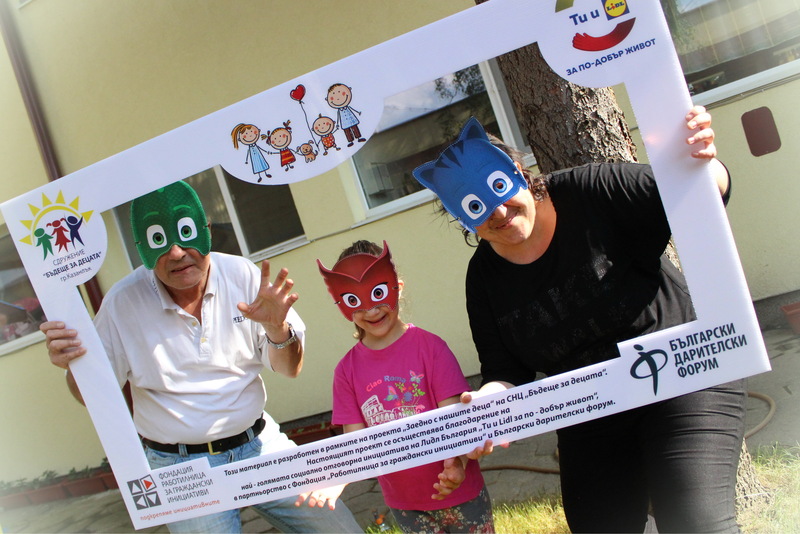 The project “Together with our Children” is being implemented thanks to Lidl Bulgaria ‘s largest socially responsible initiative “You and Lidl for a Better Life” in partnership with the Workshop for Citizens’ Initiatives Foundation and Bulgarian Donor Forum. We enjoy good relationships and active participation from both kindergartens!